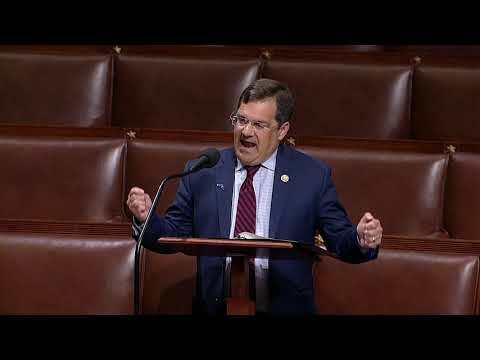 Congressman Gus M. Bilirakis is a Republican from Palm Harbor, representing Florida’s 12th Congressional District, which includes all of Pasco and northern parts of Pinellas and Hillsborough counties. He was first elected to Congress on November 7, 2006, and is currently serving his fourth term in the United States House of Representatives. Gus serves on the Energy and Commerce Committee and is Vice-Chairman of the Veterans’ Affairs Committee. 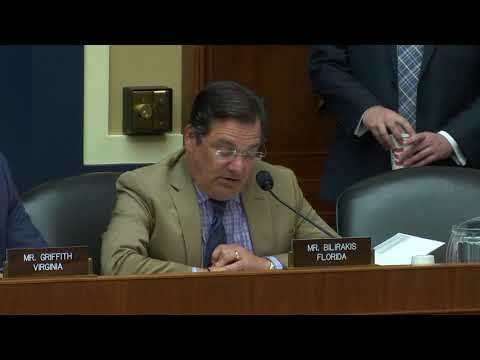 He is a member of the Republican Party’s Whip Team, Chair of the Veterans’ Affairs Task Force for the Republican Policy Committee, Co-Chairman of the Military Veterans Caucus and Co-Chairman of the Congressional Hellenic-Israel Alliance. Working in a bipartisan manner, his main priorities include controlling government spending, creating jobs for middle class Americans, finding ways for government to operate smaller and smarter, and lowering taxes. He is also committed to strengthening homeland security, improving education, increasing access to quality health care, protecting veterans’ benefits, and ensuring the long-term viability of Social Security and Medicare. The Energy and Commerce Committee is the longest-standing committee in the U.S. House of Representatives. 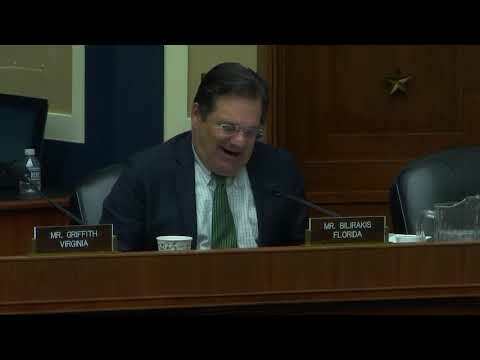 As the only Florida Republican on the Committee, Gus continues to be a strong voice for Florida, and his roles on the Health, Commerce, Manufacturing and Trade, and Energy and Environment Subcommittees are highly beneficial for our state. With the fourth largest GDP, Florida is an important and robust economic engine that should carry great consideration when Congress examines ways we can drive this economy forward. Our state also has the greatest proportion of residents 65 years and older, making it even more important for Congress to ensure a quality and affordable healthcare system for current and future generations. Finally, with the highest per capita residential electricity demand, Florida has a vested interest in ensuring our country becomes more energy independent and has reliable access to a broad array of energy sources. Gus is also known for his work on behalf of veterans. 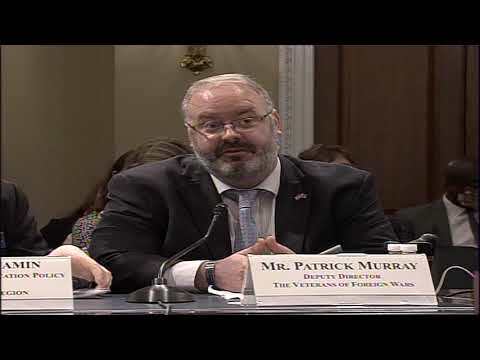 In his role as Vice-Chairman of the Veterans’ Affairs Committee and a member of the Disability Assistance and Memorial Affairs (DAMA) Subcommittee, Gus continues to ensure our nation’s heroes remain a top priority. Most recently, he authored the Improving Transparency of Education Opportunities for Veterans Act, H.R. 4057, which enhances the Post 9/11 GI Bill by ensuring veterans have access to information that will enable them to use their educational benefits most efficiently and effectively, and ultimately, best position themselves for their future career goals. This piece of legislation was signed into law on January 10, 2013.